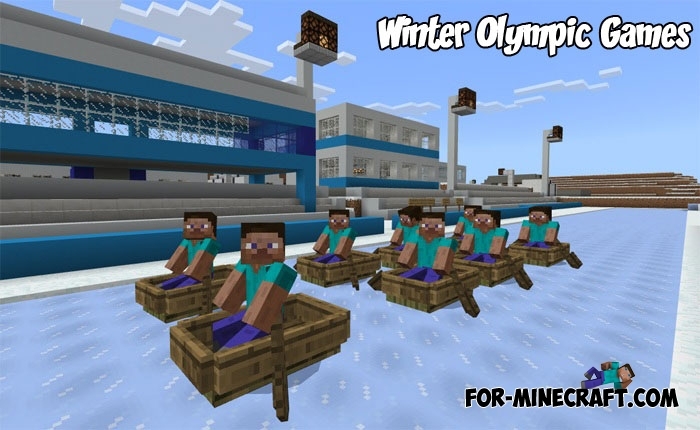 What could be better than participating in the winter Olympic sports together with other players? 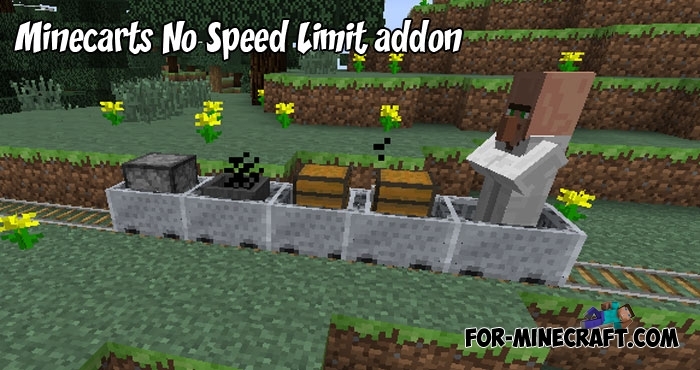 Now is a great time to experience the apocalypse on this map that is combined with an addon.. 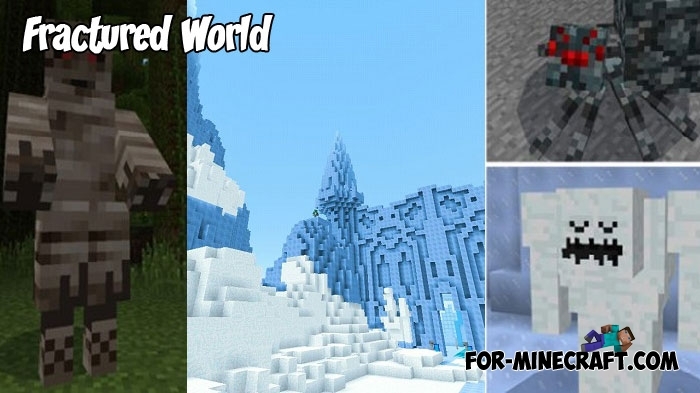 Initially there are only a few types of swords in Minecraft Bedrock and they are all very similar except for color and parameters..
No, this is not a shader as it might seem from the title. 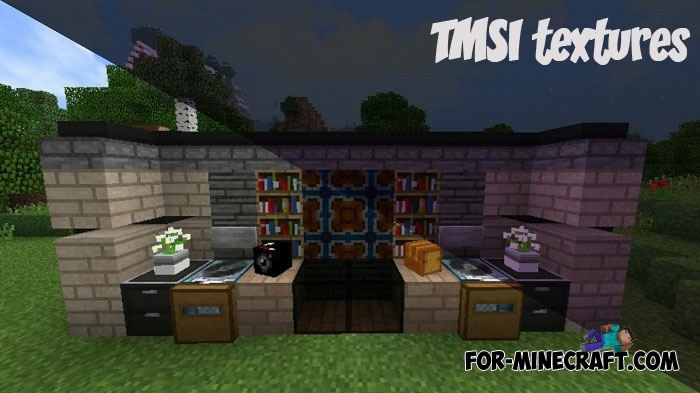 TMSI is a set of modern textures that replace obsolete objects with more modern options.. 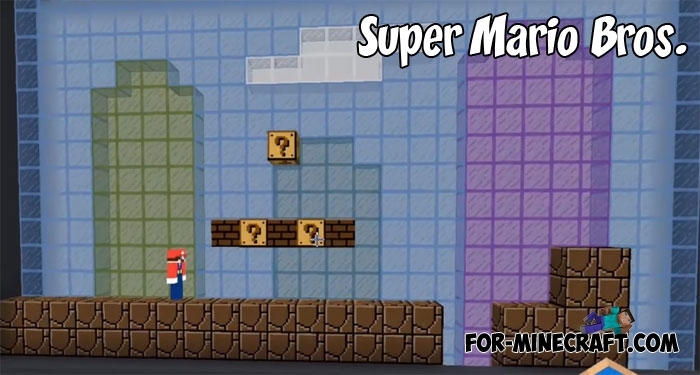 Step back into the past at a time when video games were just starting to gain popularity and develop.. 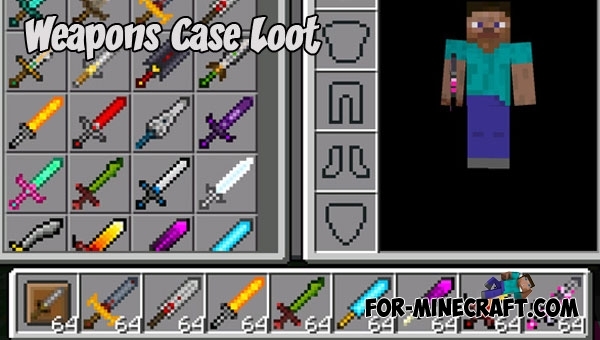 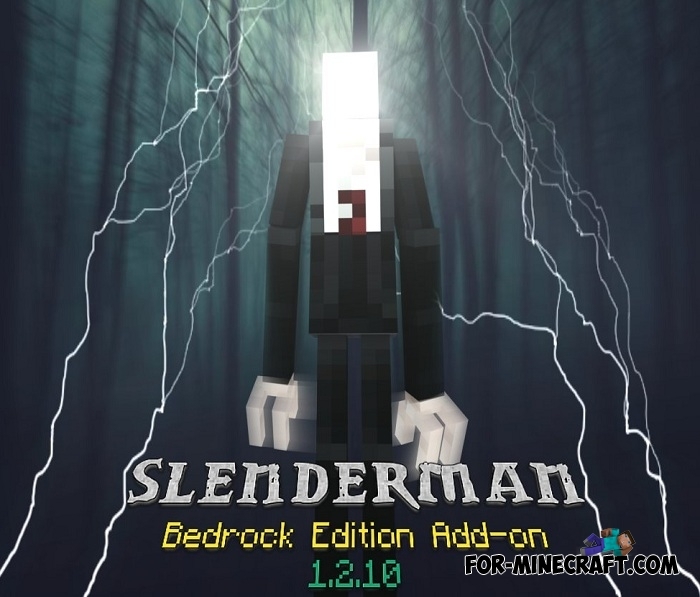 This is quite a useful tool for those who are fond of railways and minecarts in the Minecraft Bedrock Edition..
Slenderman was updated for Minecraft Bedrock 1.2 in this version of the addon, which can not be said about the previous ones..